My kids love to play games, especially board games. Jayden and Evan have so many board games that we have to store them in storage totes. I really do like that they like to play games and it is something we can all do together. The only thing I don't like about them is all the pieces. It seems like pieces go missing so easy. I recently learned about Find It Games and I'm excited that it is all contained in one piece. 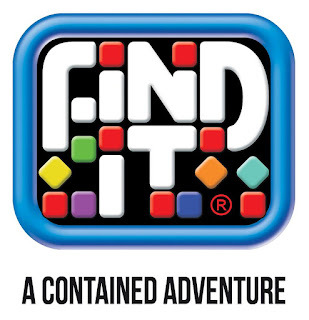 Find It Games are part game and part activity all contained in one container. It is also portable. They come in a range of different categories or characters. In each container there are a variety of themes and characters. Inside the container there are different items mixed within colored pellets. With every turn new items are discovered. A set of cards with each game serves as a “prompt” for parents, teachers and therapists to interact with the child playing. Guides to find items of a certain characteristic or category encourage creative thinking. 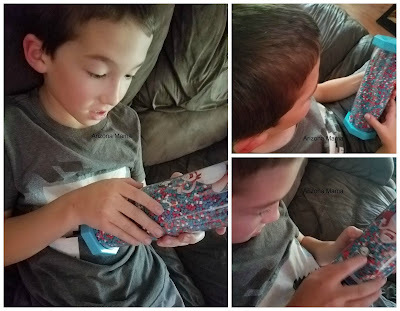 Find It® Games are great for boosting focus and concentration! We received the Captain Underpants and SesaCaptain Underpants edition is based on the best selling book series of author Das Pilkey. 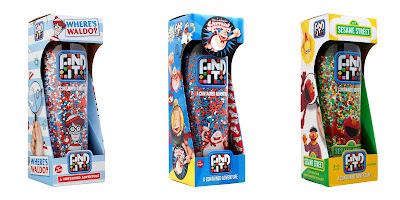 You can find the two fourth graders George & Harold and the superhero Captain Underpants plus many more items. The game is simple and fun. 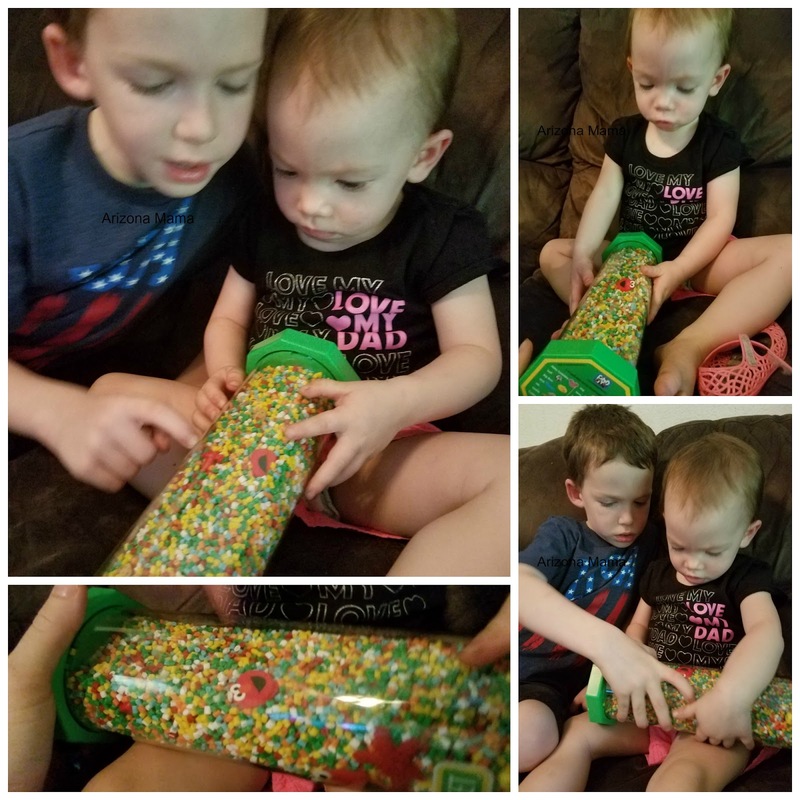 We took it with us on vacation and it is something that you can play in the car or just about anywhere. It can also be played alone or with others. My boys had fund looking for the tighty whities, lightening bolt, plunger, and more. 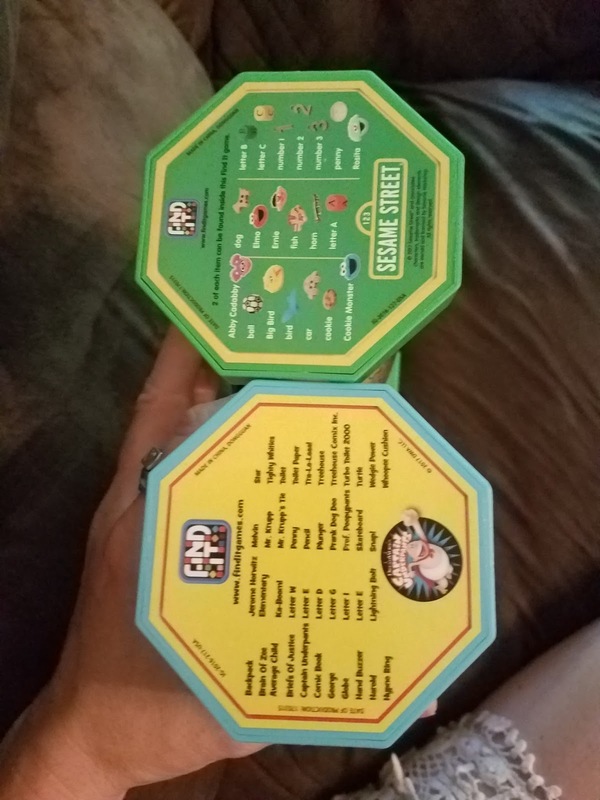 The Sesame Street Jr. Find it Game contains items larger than the standard find it game. There are 20 items repeated twice each to help reduce frustration encourage little ones to play. My little one gets so excited when she spots Elmo, a Cookie, and a car. She loves turning it over and over looking for items and pointing them out. Evan likes to play with her too. In addition to the different character Find it Games they make custom games. You can make one that relates to your business, club, school. or whatever. Win it: One (1) Arizona Mama reader will win their choice of Captain Underpants, Sesame Street Jr., or Where's Waldo Find It Game. I like that teachers use find it games to teach shapes, colors, classifications, and deduction. I learned that they offer a Where's Waldo edition. I learned that they have these for all ages in different themes from Sesame to Waldo that can teach small kids early learning such as colors and shapes to amuzing older kids for the thrill of search and find. I learned that they have Captain Underpants. My 9 year old would love that! You can get free shipping if you buy three. Love that they just launched a Where's Waldo version. I learned that they are headquartered in historic Snohomish, WA. I like the FIND IT EWW GROSS!game. 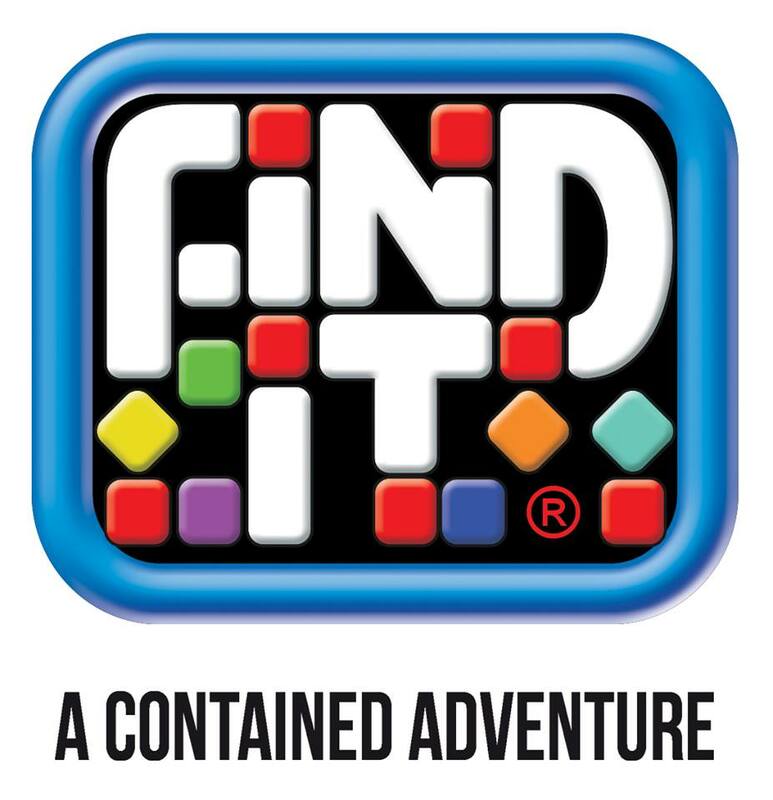 I like that you can customize Find It games too. I like the Find It Starry Night. I like that you can create your own Find It. I like the Where's Waldo set they just launched. I like buy 3 and get free shipping!! I learned about and really liked that some of the items come with a mystery surprise. The suspense!! I like the Find It Discover America!